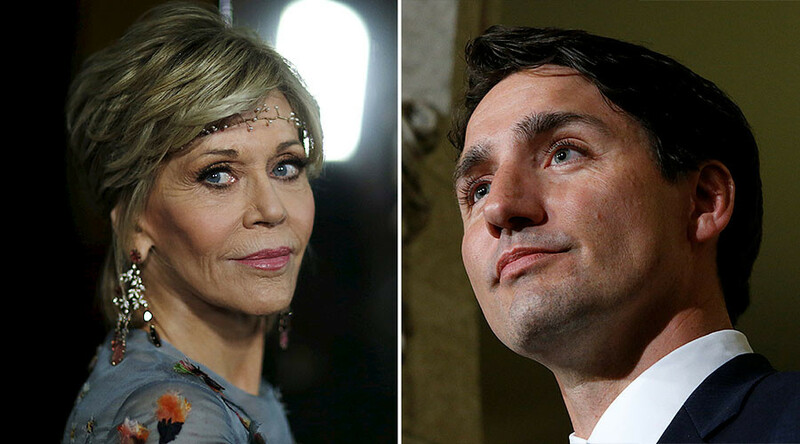 Despite a rousing speech at the Paris climate talks in 2015, Canada’s Prime Minister Justin Trudeau has “betrayed” every one of the commitments he made, according to actor and activist Jane Fonda. “The lesson is we shouldn’t be fooled by good-looking Liberals,” she said of the Canadian PM. 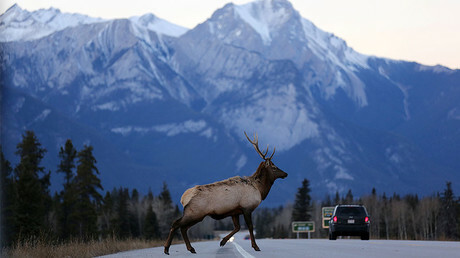 Trudeau’s plans to overhaul Canada’s economy center on the overall goal of establishing the country as a green and sustainable market place, as well as a world leader in fighting climate change. At his speech in Paris, he outlined the five principles that would guide Canada’s climate change policies in the proceeding years, including to act only according to the best scientific evidence and advice; develop a low-carbon economy, including introducing carbon pricing; and include leaders at all levels, including indigenous leaders, in assuming a prominent role in tackling climate change. While Trudeau’s Canada has introduced carbon pricing, a 2016 focus group, conducted by the Privy Council Office, found that many Canadians don’t understand the carbon pricing initiative. Many believe it will generate only ‘polluter guilt’ without necessarily having the desired impact on the environment, given that it has yet to be implemented at a national level. Fonda’s criticism centers on Trudeau’s approval for controversial pipeline projects. Although Trudeau rejected Enbridge’s proposed CA$7.9 billion (US$6bn) Northern Gateway pipeline, he gave the go ahead for Kinder Morgan to triple the capacity of the Trans Mountain pipeline, and also approved the replacement of Enbridge’s Line 3 pipeline. Speaking at a press conference for indigenous rights in Edmonton, Alberta on Wednesday, Fonda expressed her disappointment at the gulf between what was promised in Paris and what was subsequently delivered by the Canadian leader. “He talked so beautifully of needing to meet the requirements of the climate treaty and to respect and hold to the treaties with indigenous people. Such a heroic stance he took there, and yet he has betrayed every one of the things he committed to in Paris,” she said. Fonda is a long-time environmental activist and recently advocated blocking the Dakota Access Pipeline project in the US, even serving Thanksgiving dinner to water protectors back in November. Interestingly, a recent study published in the Journal of Public Economics posits that it’s typically politicians on the right side of the political spectrum that are perceived as better-looking than their left-leaning counterparts. The study, an analysis of previous research covering Europe, the US and Australia, claims that this perception benefits those of a right-leaning persuasion disproportionately in low-information elections, such as municipal and local level. One of the studies referenced looked at visual assessments from more than 10,000 respondents of 1,929 political candidates running for office in Finland. The researchers found that one standard deviation in their measure of beauty equated to a 20 percent increase in the number of votes the average non-incumbent candidate would receive in parliamentary elections.